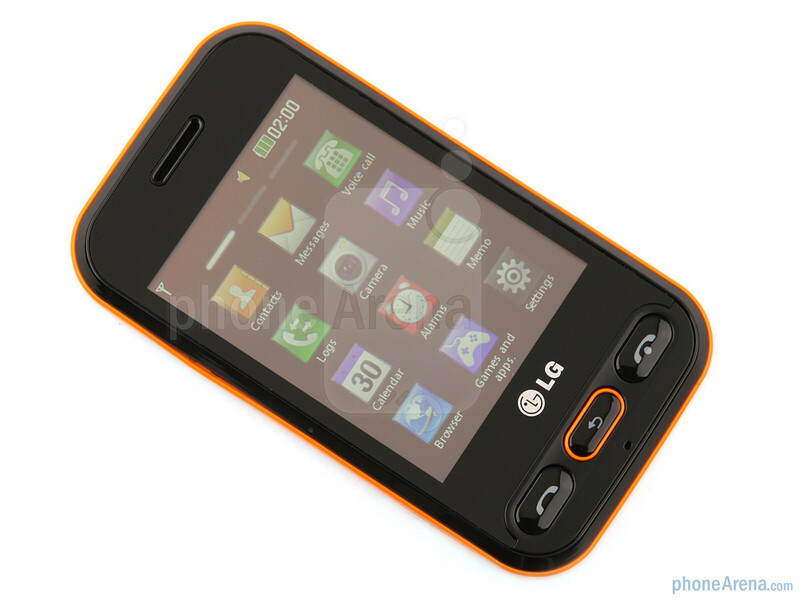 This is a global GSM phone, it can be used with AT&T's and T-Mobile USA's 2G networks. 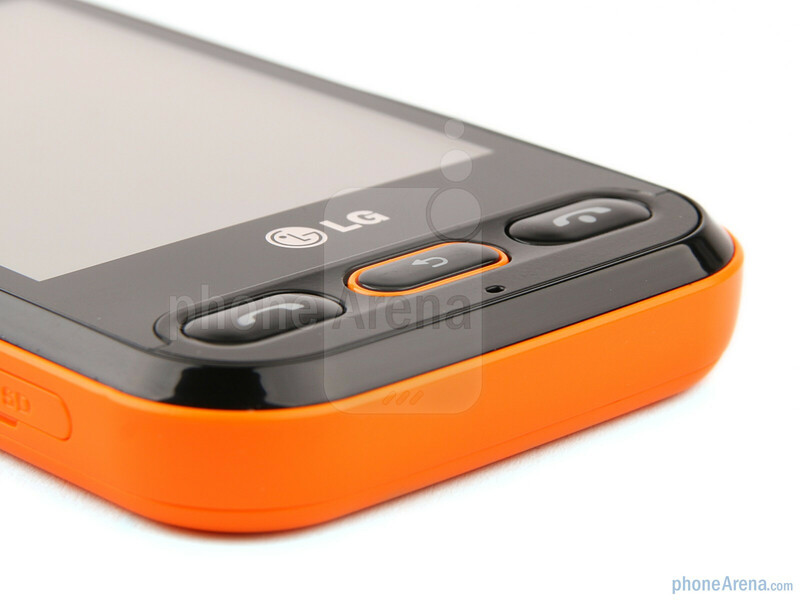 The LG T320 is coming to Europe as the LG Cookie 3G, and has the most compelling hardware out of LG’s recently introduced handsets for the younger crowd, mainly due to the addition of a 3G chip. 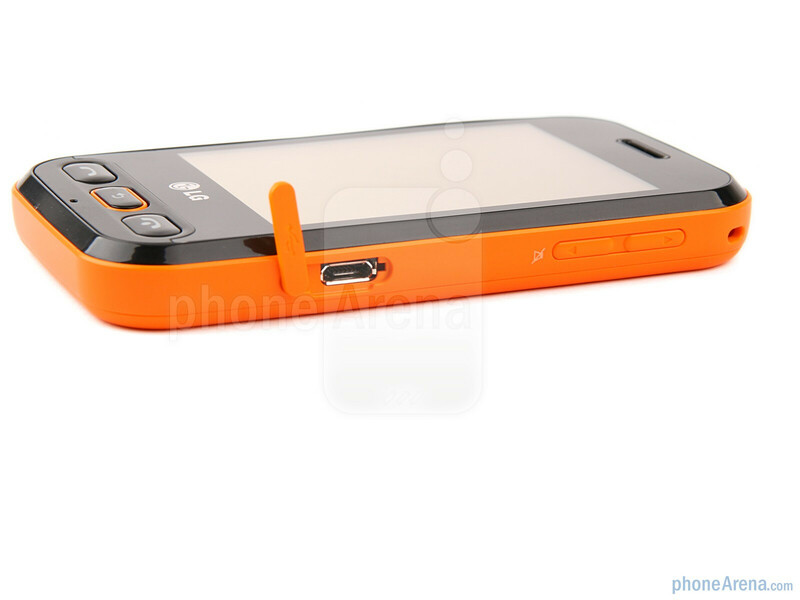 It has a 2.8” resistive touchscreen with 240x320 pixels of resolution, and comes in a few color combinations - Black/Orange, Black/Titan Silver, Black/Pink, Black/Aqua Blue. 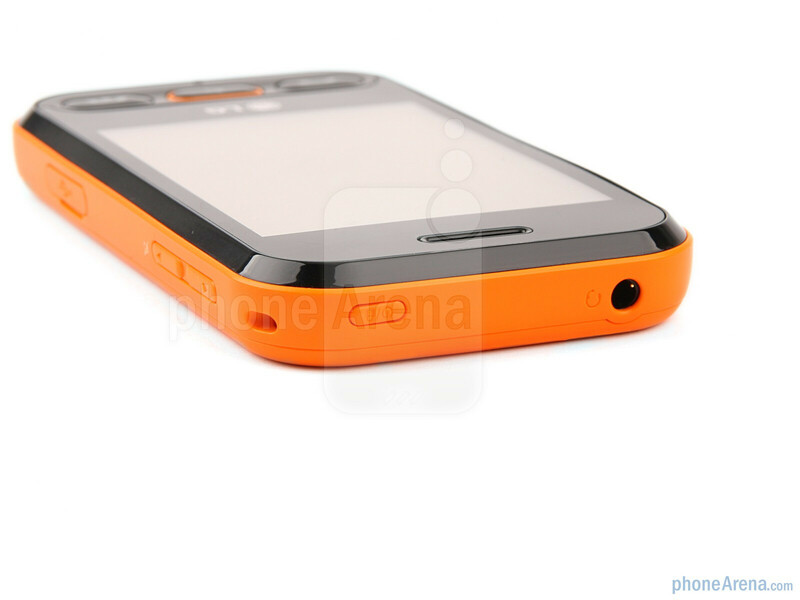 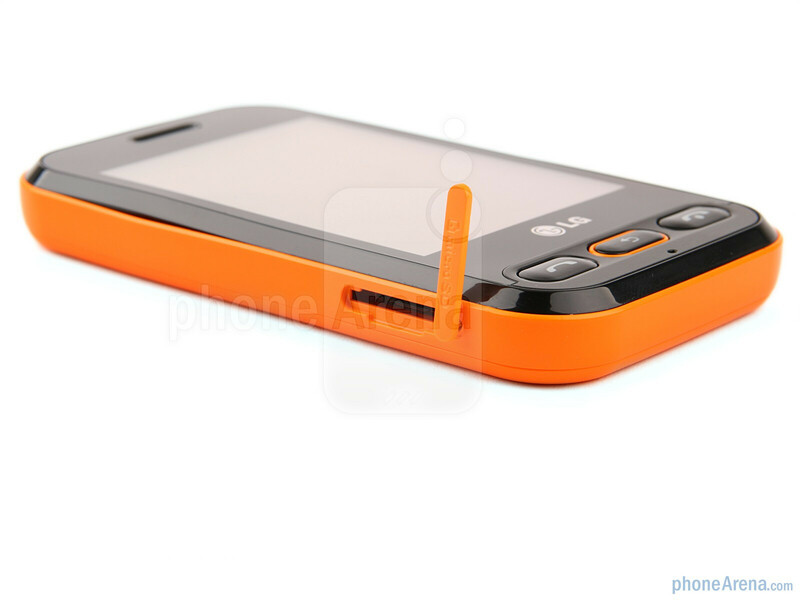 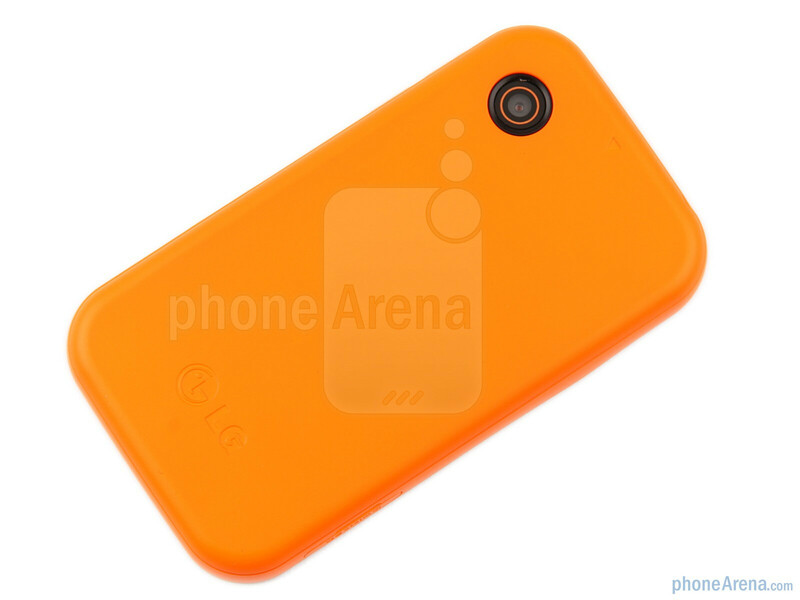 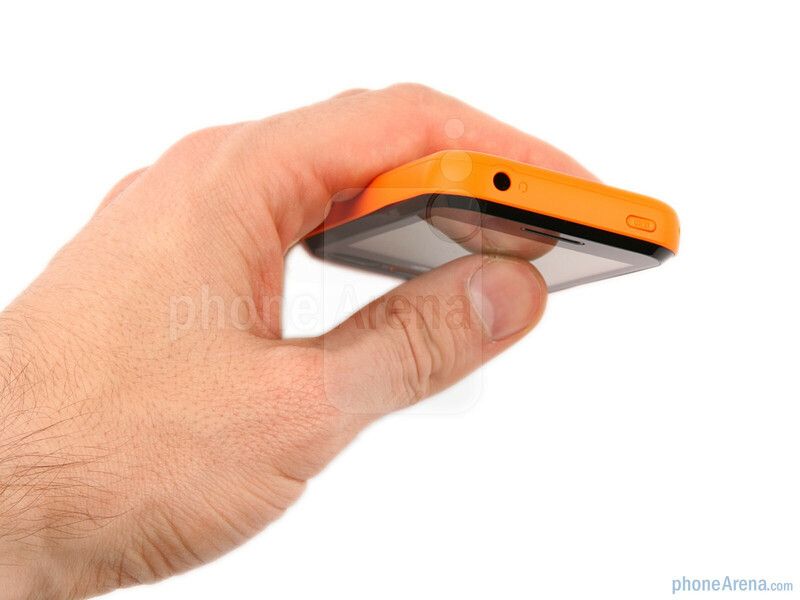 The candybar phone is small and slim, has a 3MP camera on the back, standard audio jack and a power button on the top, microUSB port and a volume rocker on the right, while the left side is occupied by the microSD slot with protective cover. 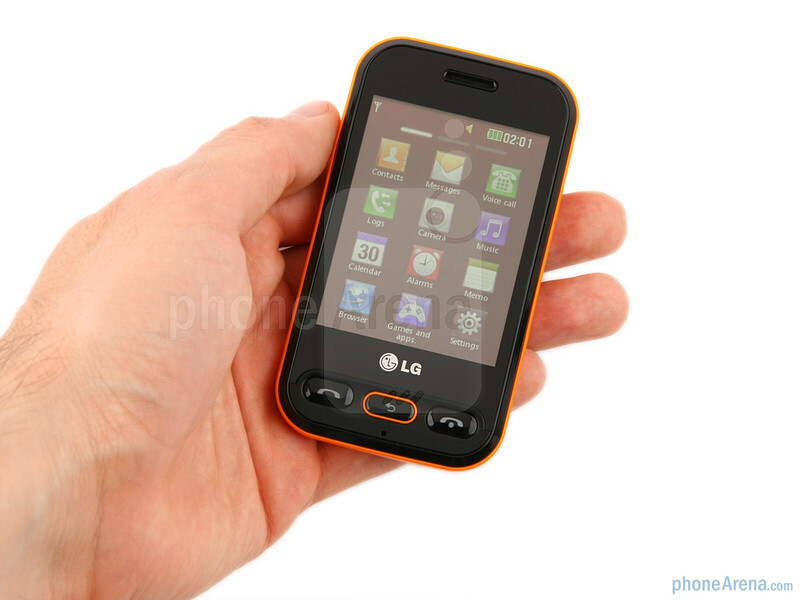 The LG Cookie 3G accepts cards up to 16GB. 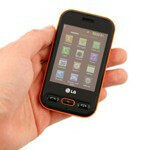 You can compare the LG Cookie 3G with many other phones using our Size Visualization Tool.